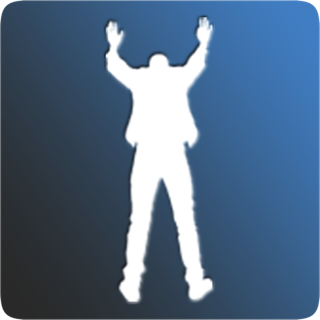 MigraCam is designed to help people living in border communities notify their family members and friends of their encounters with law enforcement and immigration officials. 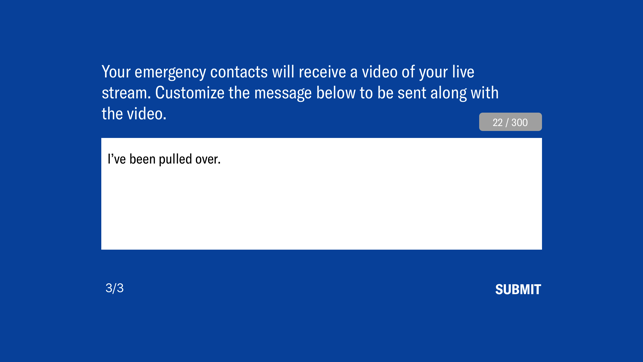 MigraCam records incidents and streams them live to a list of pre-determined emergency contacts with a customized message. 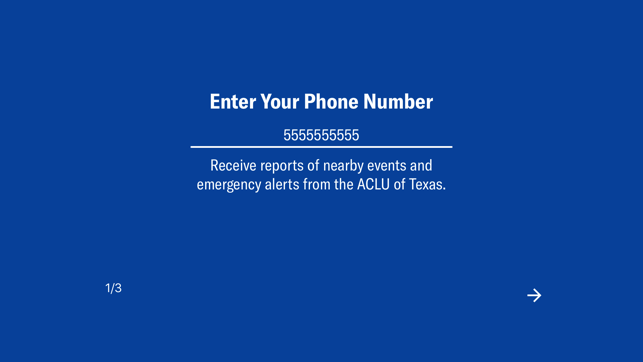 MigraCam also features informative “Know Your Rights” videos from ACLU of Texas immigration experts, location sharing, warnings and alerts. 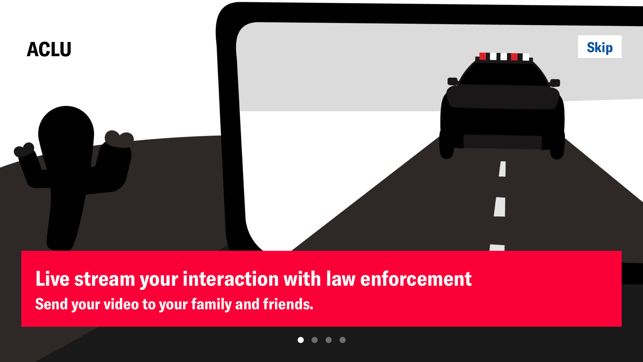 Download MigraCam and stay connected with your loved ones during interactions with law enforcement. 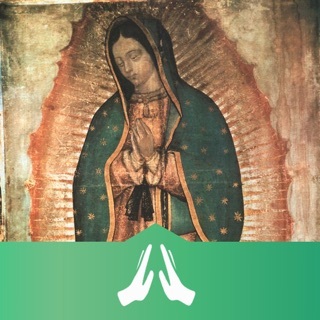 Este app es bien por todas las personas que se quiernen dar videos a sus familias o otras contactas en un situación emergencía. La ACLU de Texas hacíalo. This is a decent app for quick streaming of videos, complements of the ACLU of Texas. It could use more contacts and settings.